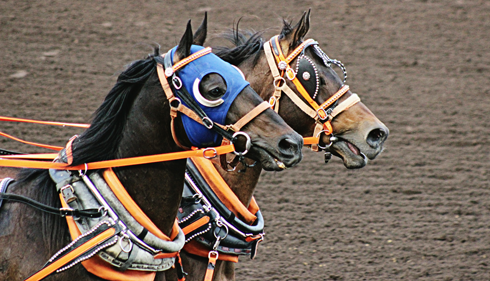 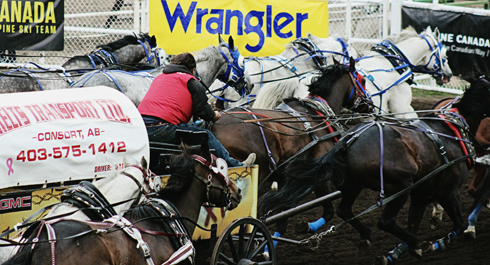 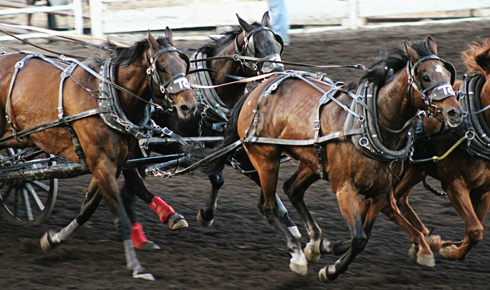 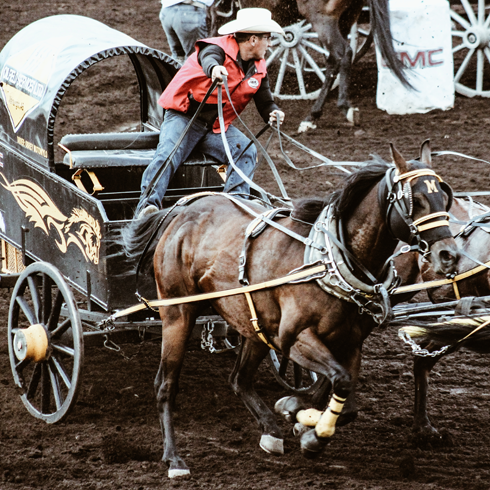 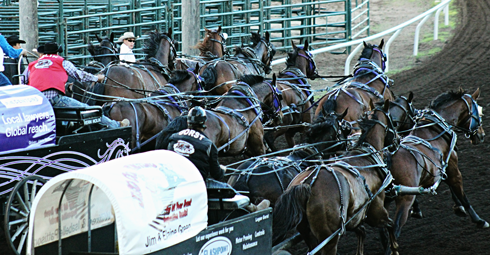 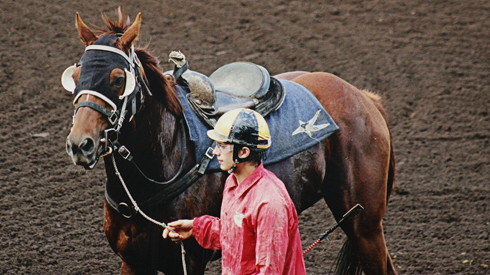 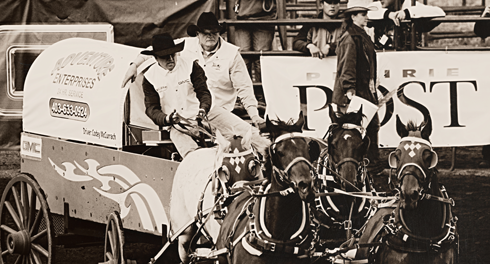 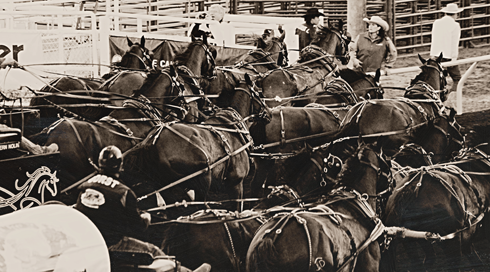 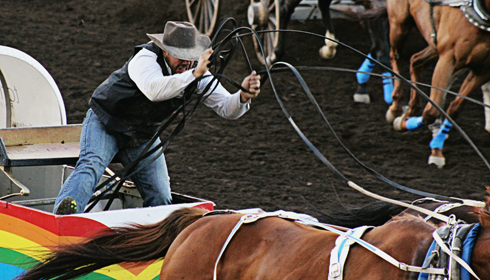 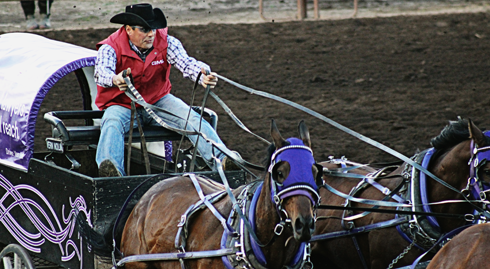 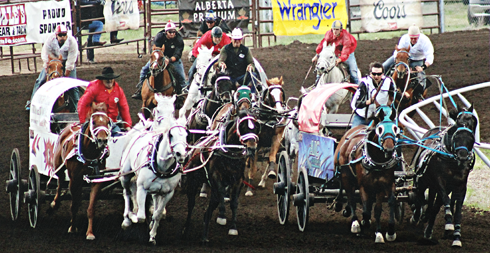 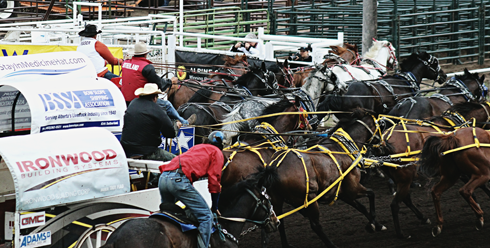 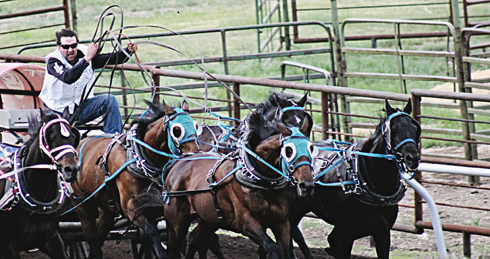 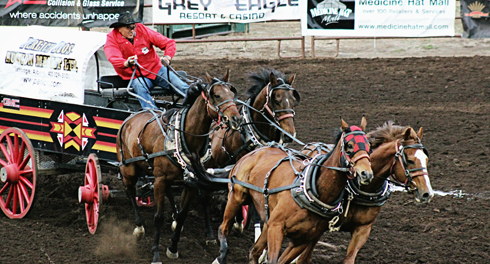 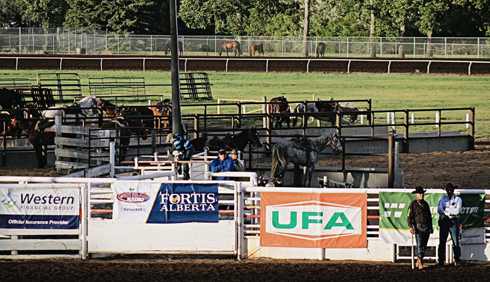 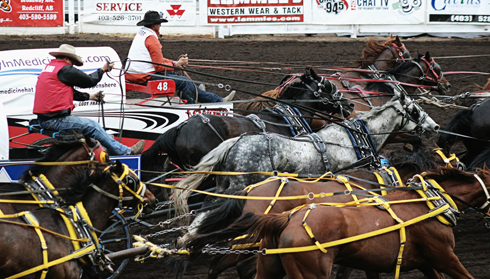 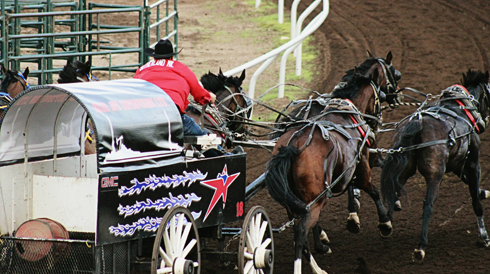 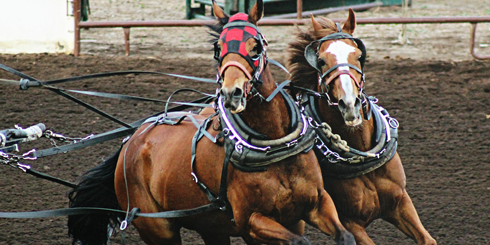 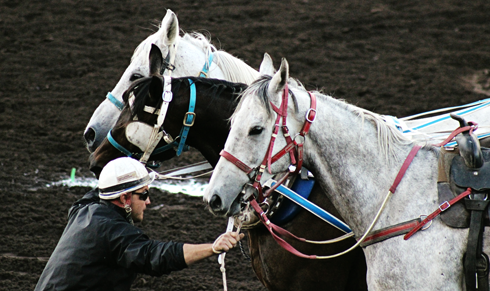 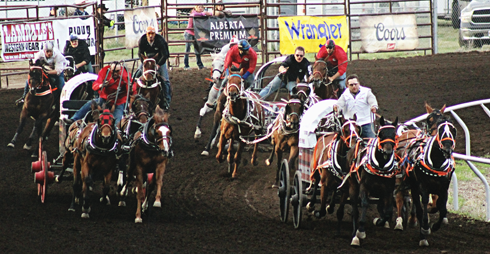 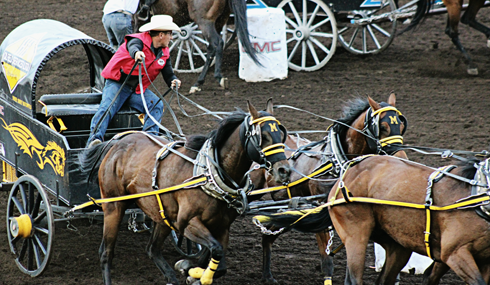 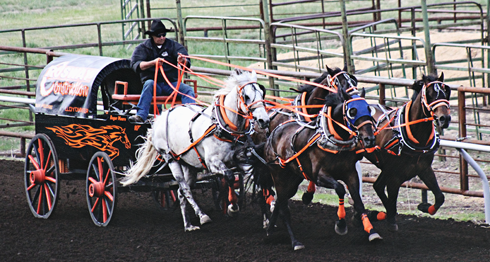 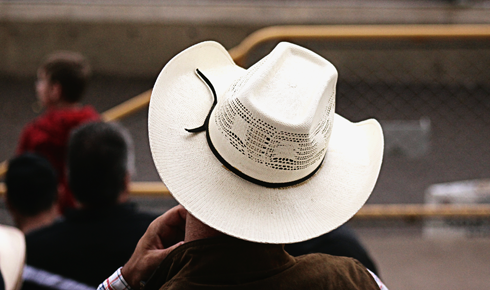 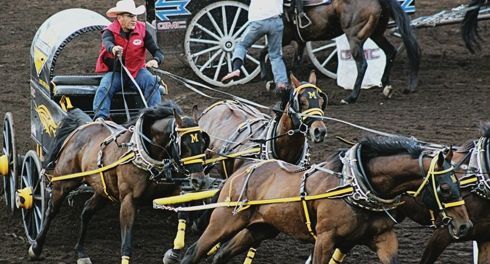 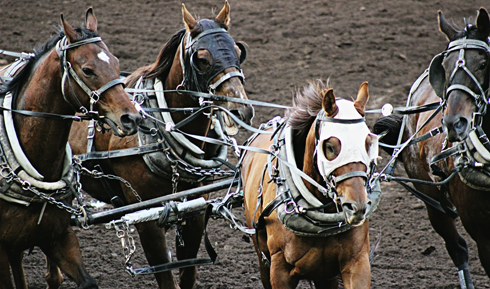 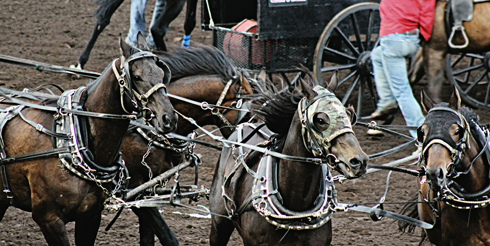 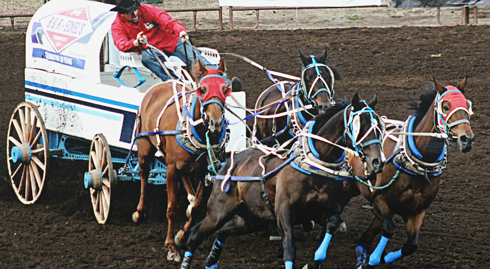 A few weeks ago I enjoyed the chuckwagon races at the Stampede Grounds in Medicine Hat, Alberta. 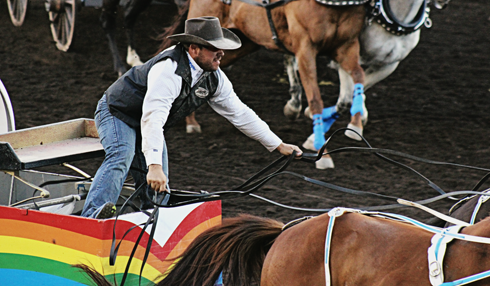 With no shortage of action on the half-mile of hell, it was a really entertaining evening. 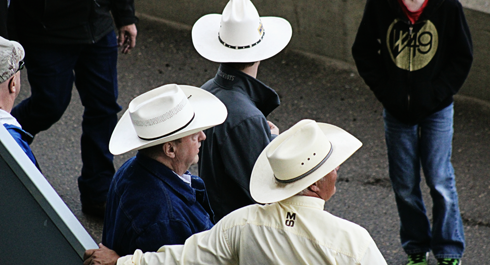 I came away with some great shots of these cowboys in their element.